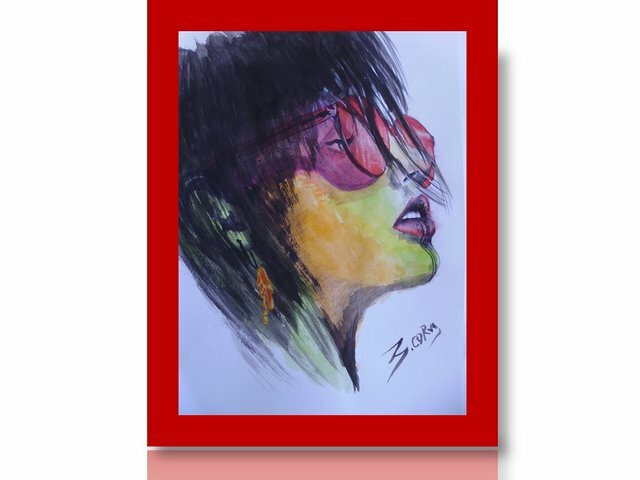 Hello friends of STEEMIT and a big hello to the community of artists of "TOPAZ", in this opportunity I want to show you this visual artistic work, made on a surface of smooth white cardboard, with dimensions of 34 cm by 27 cm, where I wanted to mix two very different components, such as the black pen and watercolors, for me they make very good combinations, with the delineation of the black ballpoint I can make definitions, which are difficult to do with watercolor and then watercolor gives that effect of art very colorful, I call it "pop art". 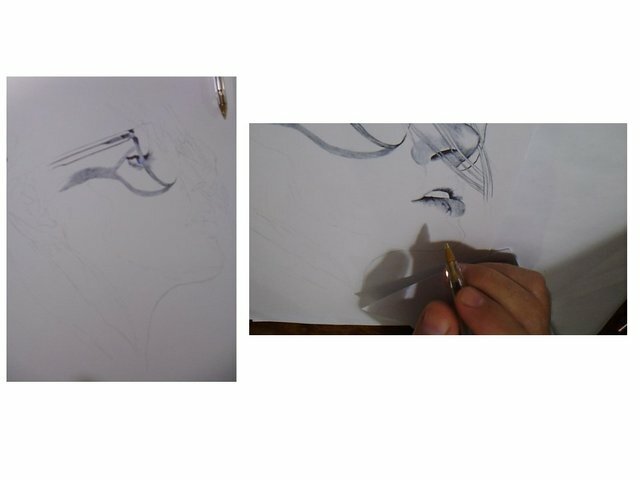 We made our sketch in graphite pencil "hb 2" and then proceeded to impersonate it by very smooth delineates of black ballpoint ink . 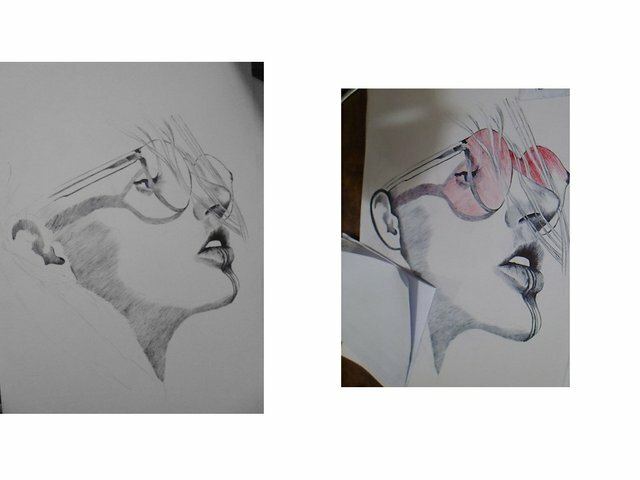 With the fine delineation of the black ballpoint pen, we can give a clearer definition of our drawing, then we give a very soft layer of red color, in watercolor . 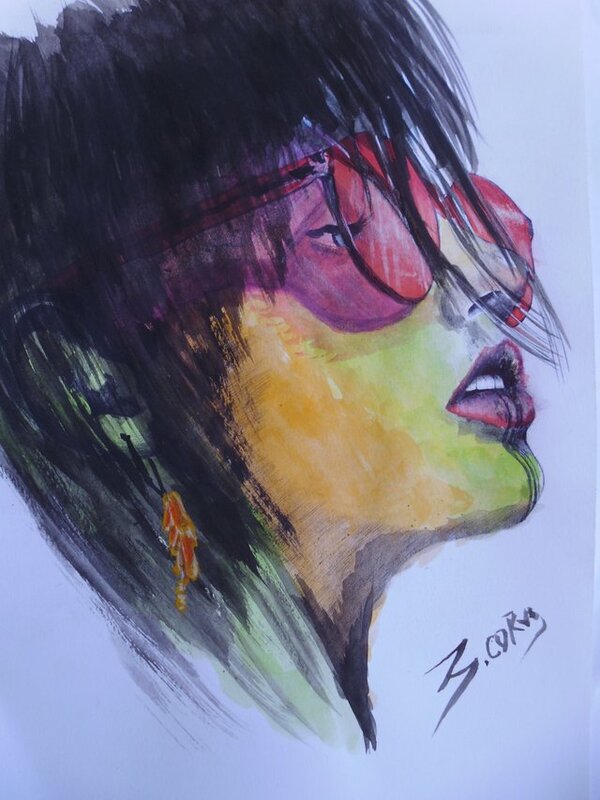 In this step we began to work directly with the watercolor giving colors not too strong to mix the tones. .
Friends, I say goodbye, wishing you many successes in your publications, I do it as usual with this thought. Your mind is like water, when it is agitated it is difficult to see, but if you allow it to settle, the answer becomes clear . 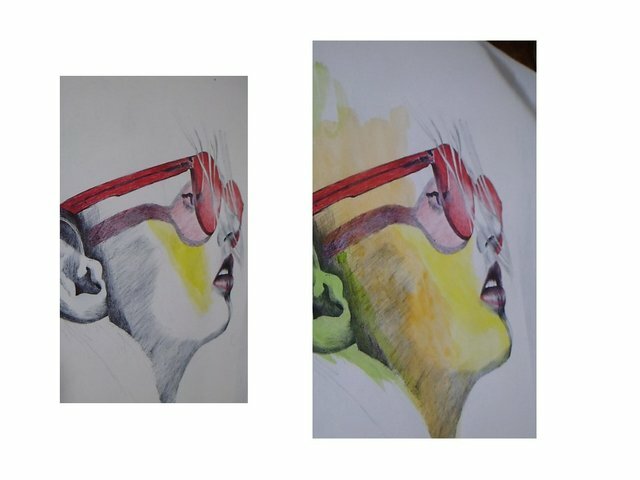 You are bold in coloring, and it turns out to be very well. thanks friend, essolo one more step, greetings, I love you. Oooooh 👏👏👏 buena composicion con los colores @betzaelcorvo! gracias amigo que alegría tenerlo por aquí, saludos y seguiremos trabajando por la comunidad. It is a great pleasure for me, to maintain my contact with this artzone group, very grateful for your support. I very like this color combination! Great job! 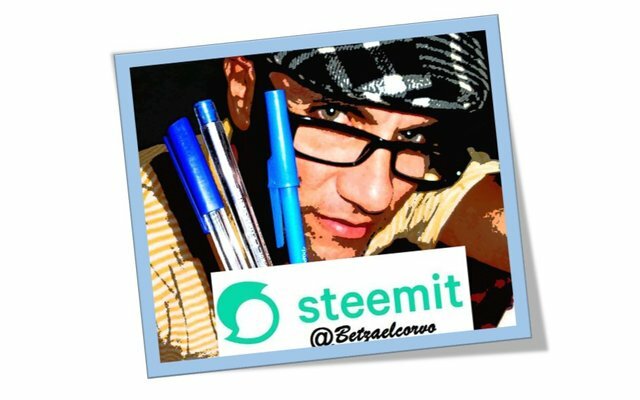 thanks friend for your cmentario greetings and we go ahead, working for art in steemit.